Miss Nicaragua 2018 was held on 24th March 2018 where the 24-year-old Ingger Zepada, the 1st runner-up, was crowned Miss International Nicaragua 2018. She succeeds Miss International Nicaragua 2017 Helen Martínez. Miss Nicaragua 2018 held its finale on 24th March 2018 where Adriana Paniagua from Managua was crowned Miss Nicaragua 2018. The four finalists were Belen Espinales, Laura Ramirez, Alejandra Pereira, Innger Zepada. Watch Miss Nicaragua 2018 live here. All the rounds of the event, winner, special winners and runners up will announced on this live stream. Miss Nicaragua 2018 finale to be held on 24th March at the Rubén Darío National Theater at 7:30 PM. Daniela Garzón, the 22-year-old diva from Muelle de los Bueyes has a license in social communication and is one of our favourite picks for the crown this year! Miss Nicaragua 2018 finale to be held on 24th March at the Rubén Darío National Theater at 7:30 PM. Marlen Morales, the 22-year-old diva from Matagalpa is a civil Engineering student and is one of our favourite picks for the crown this year! Miss Nicaragua 2018 finale to be held on 24th March 2018 at the Rubén Darío National Theater, 7:30 PM. But before that, let us know more about Laura Ramirez, the 22-year-old diva from Managua. Omara Muñoz, the 21-year-old beauty queen from Managua is another strong contender for Miss Nicaragua 2018 to be held on 24th March 2018 at the Rubin Dario theatre, Nicaragua. 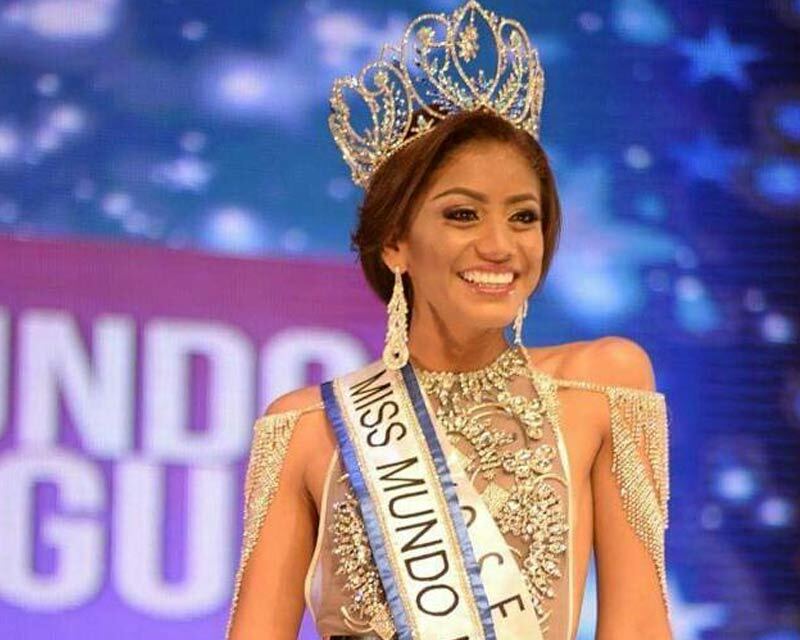 Will Adriana Paniagua pioneer Nicaragua’s win at Miss Universe? Miss Nicaragua 2018 is all set to take place on 24th March 2018 where the new representative for Miss Universe 2018 will be crowned? 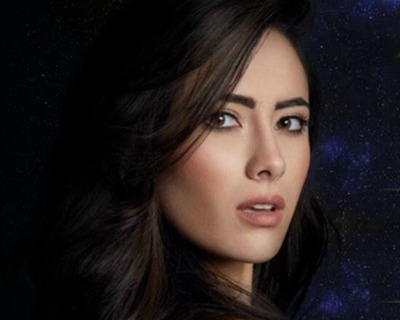 Does the 22-year-old beauty Adriana Paniagua have what it takes to open Nicaragua’s score at Miss Universe this year? Miss Nicaragua 2018 is in full force! The contestants recently recorded a video under the pageant’s motto – ‘Mi Belleza Mi Fuerte’ which means ‘My Beauty My Force’. The finalists wore minimal makeup and plain outfits to highlight the theme of the national pageant. With the grand finale scheduled for 24th March 2018 at Ruben Dario National Theatre, the finalists vying for the national title are doing their very best to stay at the top of their game. While all the beauties have what it takes, here is our Top 5 Favourite picks. 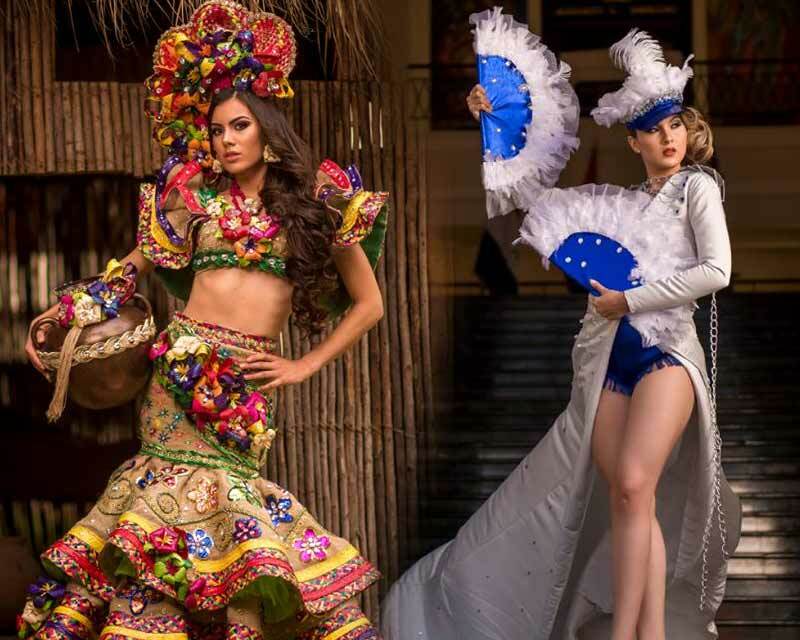 The divas of Miss Nicaragua 2018 dazzle in National Costumes! In the much awaited presentation of National Costumes of Miss Nicaragua 2018 on 23rd February 2018, the contestants dazzled in their traditional outfits. The theme of the presentation was ‘Women in the history of Nicaragua’. Miss Nicaragua 2018 is all set to organize its grand finale on 24th March 2018 at the Rubén Darío National Theater. Miss Nicaragua 2017 Berenice Quezada will crown her successor at the end of the event finale. Meet the divas vying for the title of Miss Nicaragua 2018! 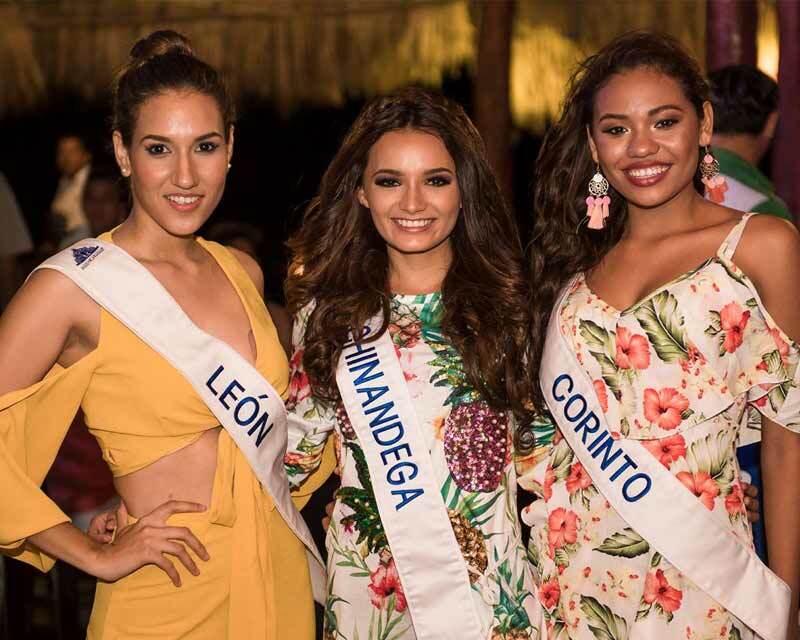 Miss Nicaragua 2018 is all set to organize its grand finale in the month of March, where the dazzling divas will compete to win the grand title. The winner will get to represent her country in Miss Universe 2018. At the finale night of Miss World Nicaragua held at the Sala Mayor of the Rubén Darío National Theater, Nicaragua, Yoselin Sobeyda Gómez from Boaco was declared the winner and was crowned by the first finalist of Miss World Nicaragua 2017, María Leonela Cerda. Berenice Quezada has been crowned as Miss Nicaragua 2017 and will represent Nicaragua at the Miss Universe 2017 pageant. Helen Martinez was titled first runner-up and Martha Meza was adjudged second runner-up. Allison Herrera, Danielle Hodgson and Kathering Medina finished as Top 6 finalists. Watch the finals of Miss Nicaragua 2017 Live here. At the conclusion of the finale, Miss Nicaragua 2016 Marina Jacoby will crown one of the twelve finalists as her successor. The 12 contestants of Miss Nicaragua 2017 walked the ramp in the central square of Santo Domingo Galleries in Managua donning summer dresses. Finals to be held on 25th March 2017. Angelopedia’s Top 5 favourites of Miss Nicaragua 2017 are - Berenice Quezada Herrera, Helen Martinez Treminio, Jeimy Lampson, Martha Soledad Meza and Teresa Moreno. The finals are scheduled to be held on 11th March 2017. National Costume Competition of Miss Nicaragua 2017 update. Twelve finalists competing for the title. Finals on 11th March 2017.